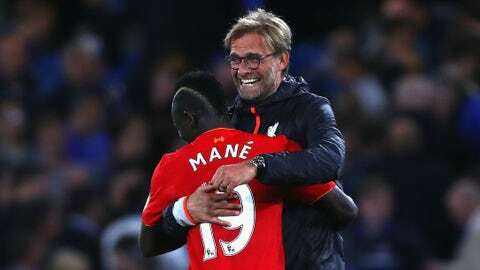 Because the Africa Cup of Nations is traditionally held in January and February in the middle of the European season, dozens of stars leave their club teams to go for glory with their national teams. That’s great for them, but it leaves the teams who actually pay them for their services in a pinch, some more so than others. Here are the ten teams most affected by this year’s AFCON departures. Napoli’s two AFCON defections are Senegal’s Kalidou Koulibaly and Faouzi Ghoulam. 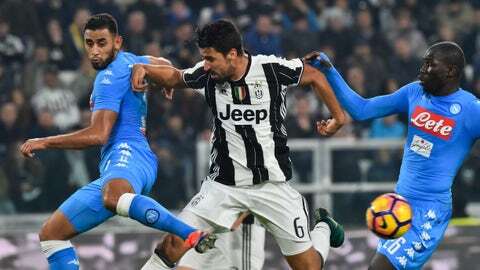 Both are regular starters in Napoli’s back line, meaning coach Maurizio Sarri will likely have to rely on Raul Albiol and Ivan Strinic for the duration of their absence, which will likely cover important games against AC Milan and Fiorentina in the Coppa Italia quarterfinals. 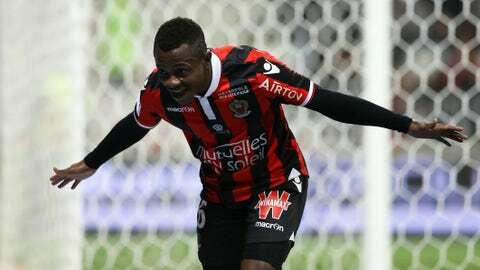 The surprise Ligue 1 leaders will have to navigate the first few weeks out of the winter break without Ivory Coast’s Jean-Michael Seri. Morocco’s Younes Belhanda also would’ve reported to AFCON had he not broken a toe before Christmas, but either way, both players will be sorely missed. If Seri and the Ivory Coast reach the final, Nice will miss their star for the top-of-the-table clash against Monaco on February 5. 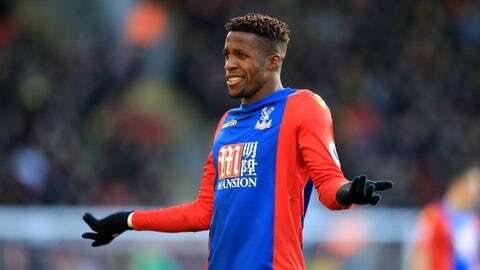 Wilfried Zaha has arguably been Palace’s MVP this season, but now he could miss up to five games for the Eagles if Ivory Coast reach the AFCON final, which is a very real possibility. That would include four games in the Premier League, where Palace sit just one point above the relegation zone. New coach Sam Allardyce has his work cut out for him over the next month. Schalke have had a rough season, starting with five straight L’s and losing three of four going into the winter break. If the Royal Blues are going to turn things around, they’ll need to start without their leading scorer, Algeria’s Nabil Bentaleb, and starting full back Baba Rahman. 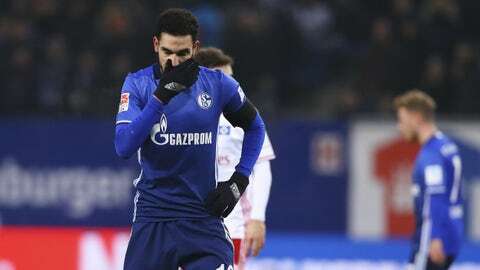 Schalke would’ve been in an even worse spot had Cameroon’s Eric Choupo-Moting not decided to withdraw. 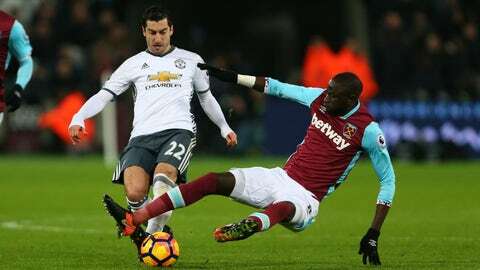 The Hammers will lose two key starters, forward Andre Ayew to Ghana and midfield enforcer Cheikhou Kouyate to Senegal, as well as an important depth piece in Algeria’s Sofiane Feghouli. That puts a big burden on the rest of the team, but at least West Ham are "only" playing four games through the end of AFCON. Dortmund only suffer one departure to the Cup of Nations, but it’s a major one. Pierre-Emerick Aubameyang leads the Bundesliga with 16 goals in 16 games, and his scoring is the biggest reason Dortmund’s subpar campaign hasn’t been any worse. Dortmund are just two points out of the top four, but that gap could widen without Aubameyang in their next two games. But hosts Gabon aren’t expected to make a deep run, so he should be back for Dortmund’s big game against RB Leipzig on February 5. 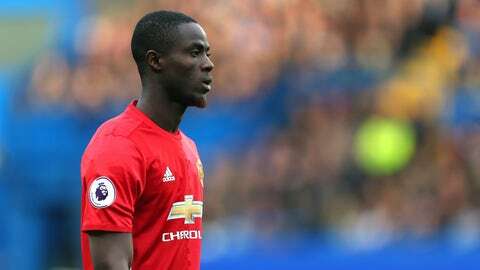 United lose just one player to AFCON, but it’s Eric Bailly, who statistically has been the Red Devils’ best defender this season. The Ivory Coast international’s absence leaves Jose Mourinho with just three CBs going into a run of six games in 22 days – and one of them, Marcos Rojo, just went down with an injury in the FA Cup. With the Elephants favored to go all the way to the AFCON final, Bailly could miss up to four Premier League games, and if Rojo’s injury lingers or either Phil Jones or Chris Smalling goes down, United are in deep, deep trouble. The Ligue 1 minnows are about to enter a brutal stretch. 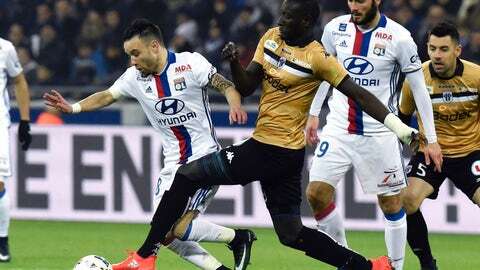 Relegation-threatened Angers will be without Senegal’s Famara Diedhiou and Cheikh N’Doye, Ivory Coast’s Nicolas Pepe and Cameroon’s Karl Toko Ekambi. Together, those four players have only scored 12 of the team’s 15 league goals this season without missing a game. That’s … not très bien. There’s no team in Europe hit harder by their AFCON departures. 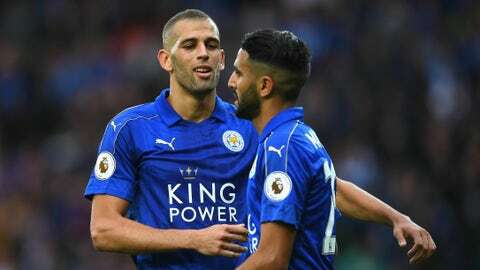 Algeria called for both Riyad Mahrez, the reigning Premier League and African Player of the Year, and Islam Slimani, the Foxes’ biggest impact buy of the summer and co-leading scorer this season. Leicester will also miss Ghana’s Daniel Amartey, who had stepped into the starting defensive midfield role left by N’Golo Kante. That’s terrible news for the relegation-threatened EPL champions.